Why we need a grown-up conversation about taxes. During the 2008 primaries, Hillary Clinton criticized Barack Obama after he cited Ronald Reagan’s presidency as an example of the impact he hoped to achieve. Reagan “changed the trajectory of America,” Obama told a Nevada newspaper, adding, “He put us on a fundamentally different path because the country was ready for it.” Obama’s point was not that he admired Reagan’s policies but rather that, like Reagan, he wanted to redefine what is viewed as possible in our politics. Even more problematic to some critics is how Sanders vows to pay for his plans: by increasing taxes, even on the middle class. 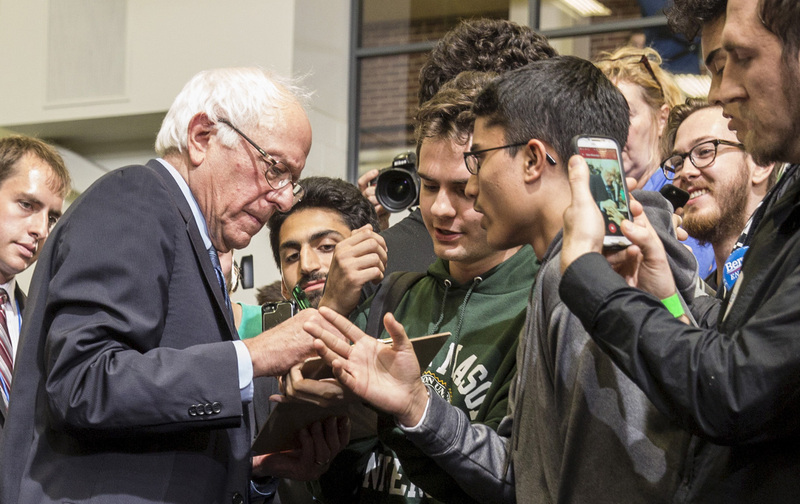 Despite professing his adoration for Sanders, Post columnist Dana Milbank recently declared, “Democrats would be insane to nominate him,” in part because he has “admitted he would seek massive tax increases.” He went on to ask: “Are Democrats ready to accept ownership of socialism, massive tax increases and a dramatic expansion of government? If so, they will lose.” Leaving aside the question of Sanders’s “socialism,” the upshot of this argument is that openly calling for higher taxes, even to fund popular government benefits, is a surefire political loser.